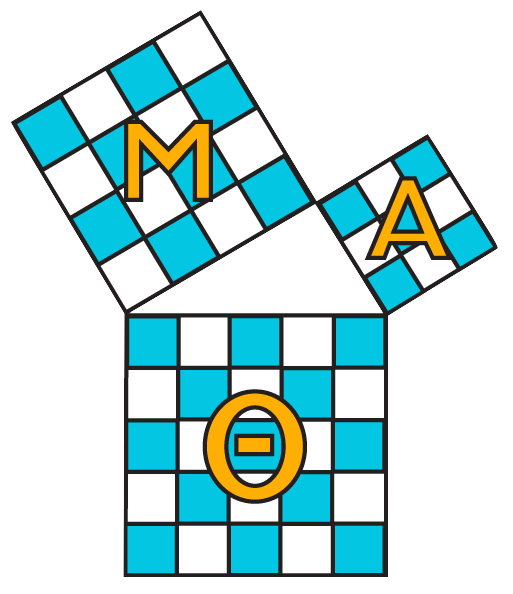 Please refer to the "Members" page for details on how to establish a Mu Alpha Theta charter at your school! State dues must be paid in order to attend convention. Mu Alpha Theta high school chapters can use the following resources below for school-run activities and contests. Teachers should be responsible for registering for said competitions or helping individual students register themselves.